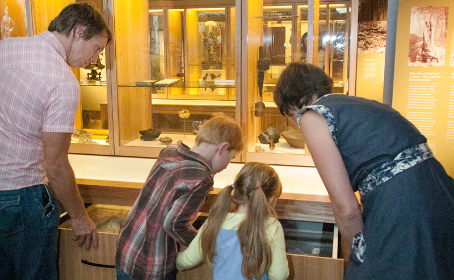 Young visitors enjoying Family Day at the Tasmanian Museum and Art Gallery. 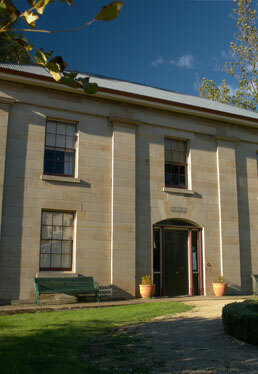 The historic Watergate, the Tasmanian Museum and Art Gallery's main entrance. 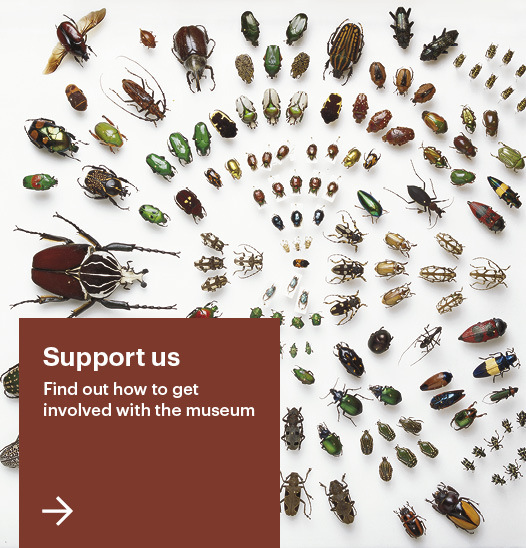 Bornemissza Beetle Collection (drawer no. 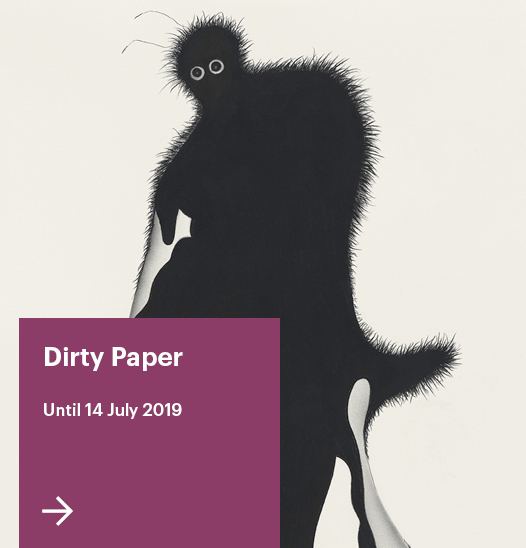 25), presented by Dr Bornemissza OAM, 1998-2006. 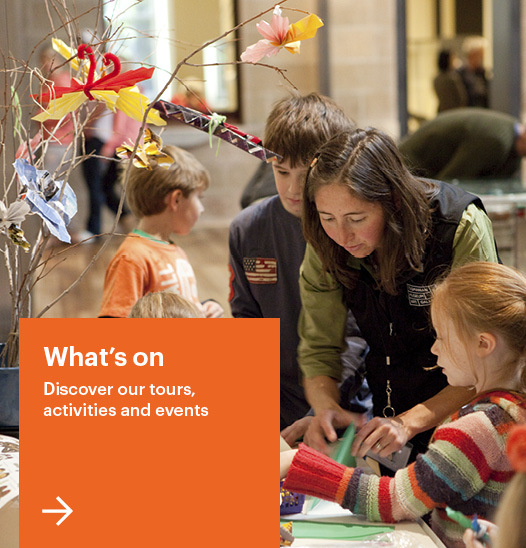 Discover public programs, resources and learning opportunities available. 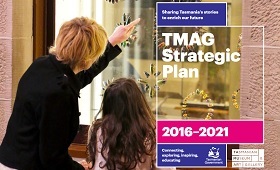 Read more about the TMAG Strategic Plan 2016-2021, which sets out the museum's goals for the next five years. 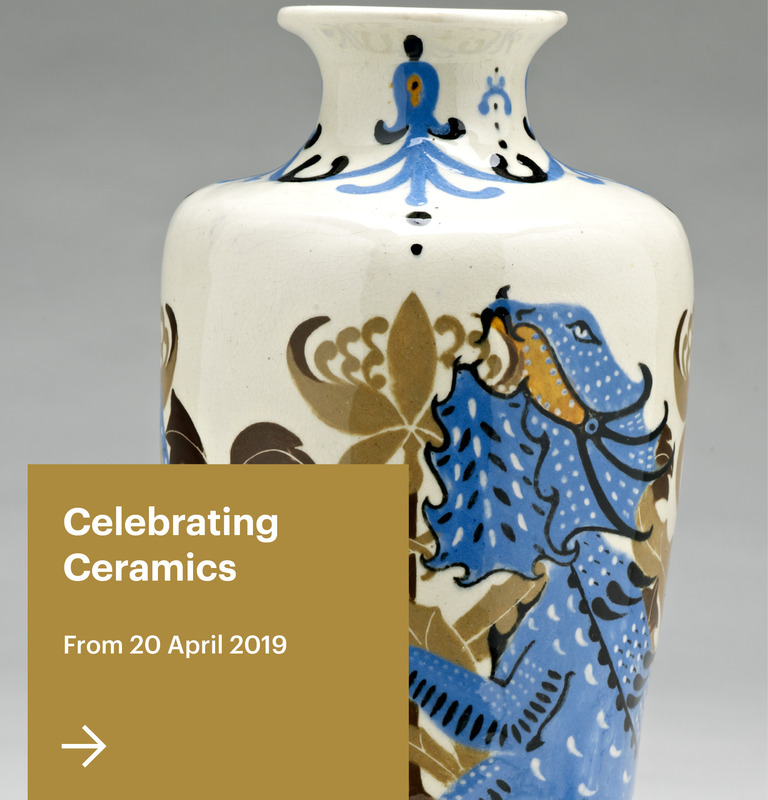 Visit our award-winning Museum Shop Tuesday to Sunday between 10:00 am and 4:00 pm. 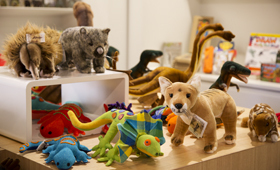 The shop stocks a great range of Tasmanian-made souvenirs and gifts, as well as books and children's toys. 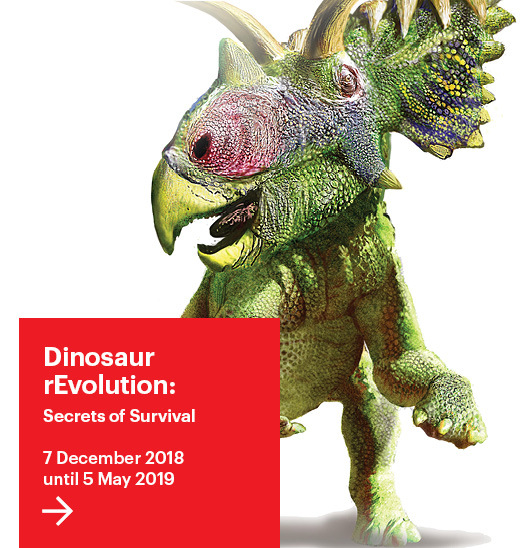 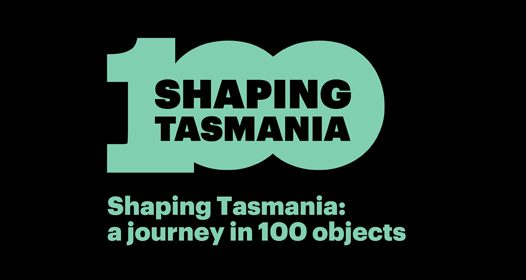 Shaping Tasmania is an online exhibition and gallery trail of 99 objects from Tasmania’s State Collection, selected from the objects on display throughout the Tasmanian Museum and Art Gallery. 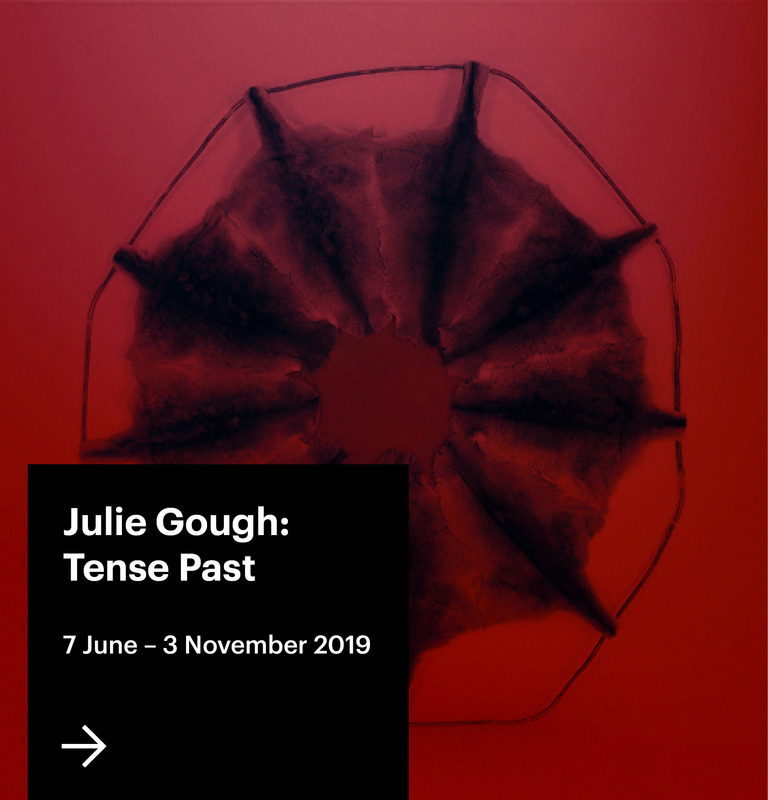 These objects explore significant events and movements that have helped create the Tasmania we know today. 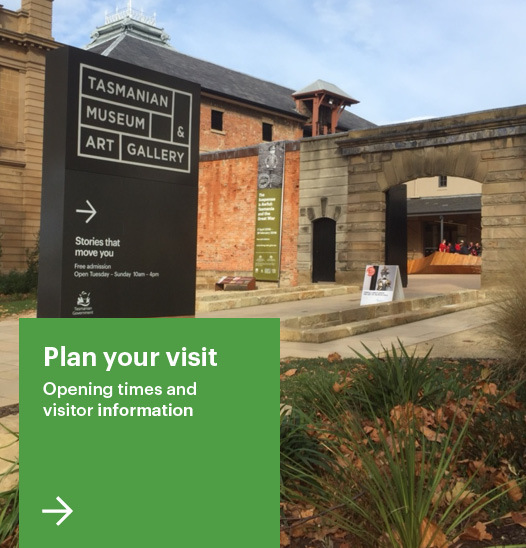 The Tasmanian Museum and Art Gallery is a great place for families to learn and have fun. 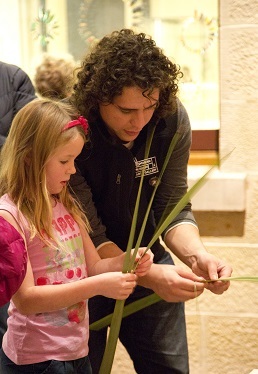 Read all about the programs, resources and discoveries that await you and your family at TMAG. 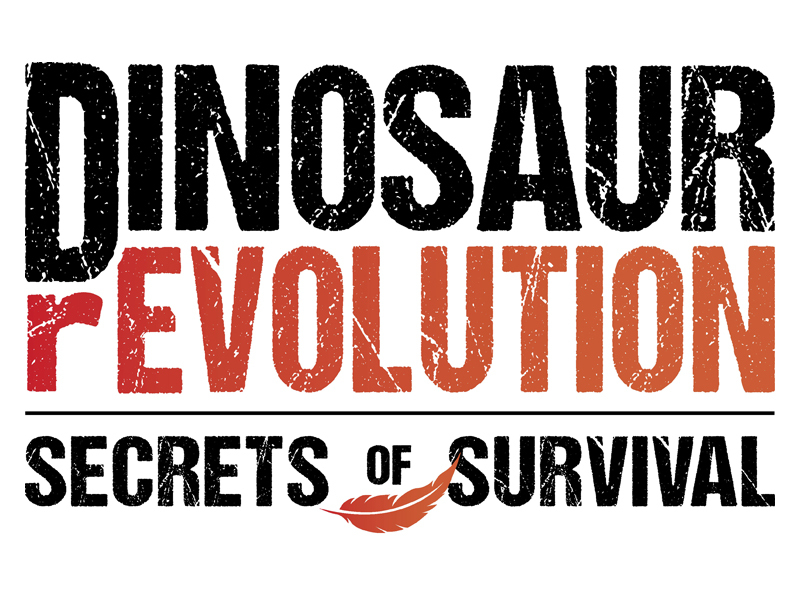 This page was last modified on 5th February 2013.